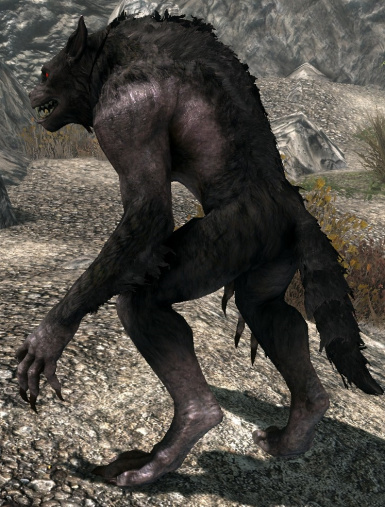 Higher quality retexture of the regular Skyrim werewolf. 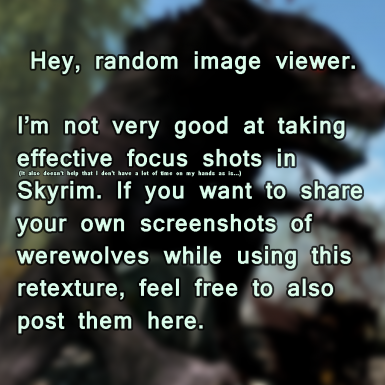 Contact me on steam at http://www.steamcommunity.com/id/Vuthakral if you want to use/include this texture in your mod, videos (YouTube is fine, I'm referring to SFM or related programs), and etc. You can use it in things for static artwork (e.g. photographs, scene poses, etc), I just do not appreciate seeing my work reuploaded to other websites without my approval. For no reason what-so-ever will this file ever be on the Steam Workshop. If you find it there please let me know so that I may have it taken down. 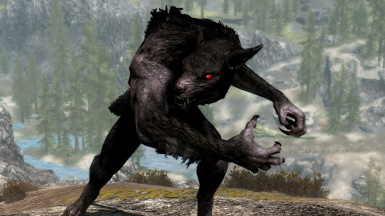 If you ever find this mod somewhere demanding money for access to it, tell me. 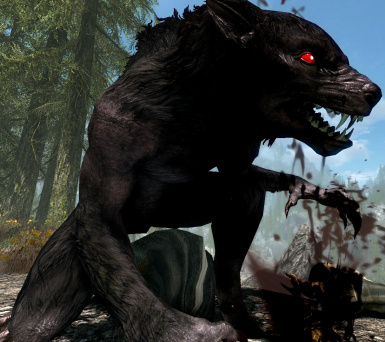 This mod is free and will always remain that way. 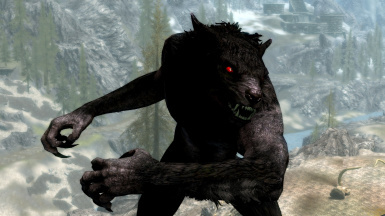 A mod for all of us who like the Bethesda werewolf mesh, but wanted a high-fidelity texture which looks a bit more ferocious. 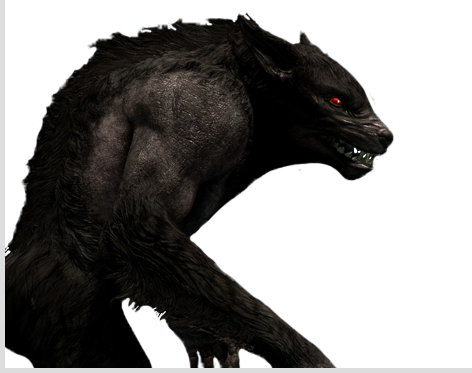 There is an optional 2K version, and an optional blood-red eye replacer for the werewolves. 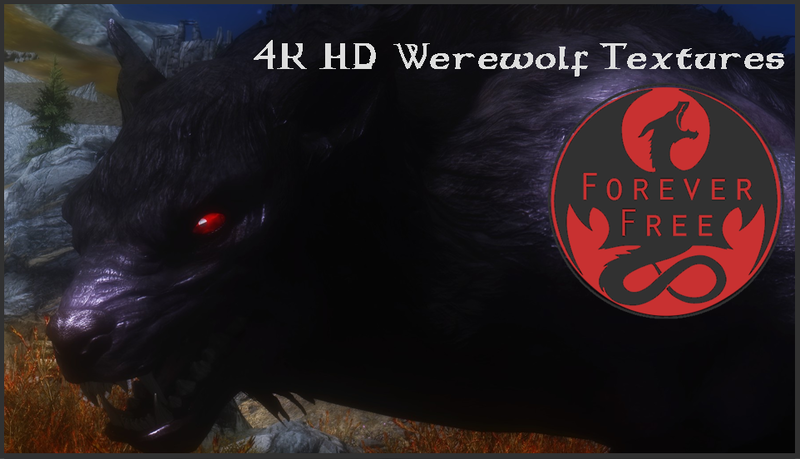 Q: "Can you make a retexture for-"
Q: "I downloaded the 4K version but the werewolf looks all blurry/painted/broken in some way, how do I fix this?" 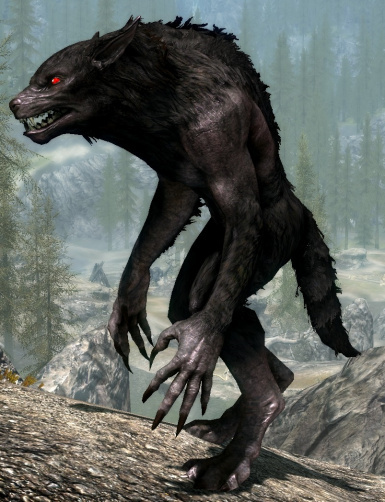 A: Download the 2K version. 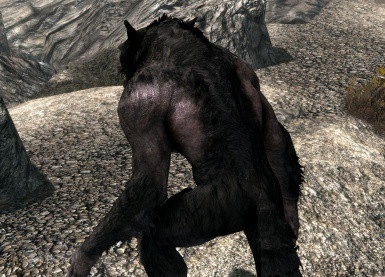 The most likely thing is that your graphics card cannot run the texture. Q: "Do you have a Discord server?" A: Yes, check the bottom of this page for the invite link. Feel free to join my Discord server.﻿ I post my new mods, updates to mods, and etc on there.